We are professional of edible soybean oil production. The production of soybean oil is not a simple process, which including quite a lot of processing procedures. With years experience of manufacturing and exporting oil production plant as well as large selection of various vegetable oil processing machinery, we are your forever professional soybean oil production supplier in China. 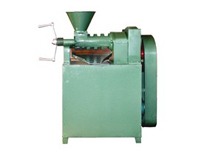 Soybean oil processing usually starts from soybean seed oil preparation. 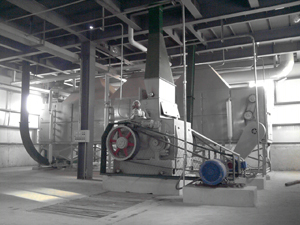 Soybeans need to be dehulled, cleaned, and dried before sending to the next extraction process. 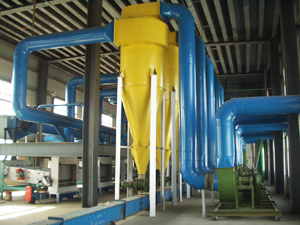 In the soybean oil processing, you usually should cut the soybeans into flakes and then put them into a percolation extractors and immersed with a solvent. 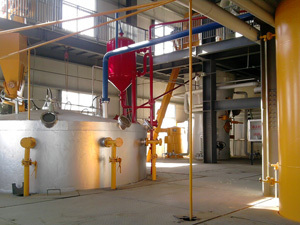 Oil refining is another important process in soybean oil processing. The oil obtained by pressing or solvent extraction process always contains impurities such as phospholipids, FFA, pigment, off-flavor and other impurities. In order to make the oil edible, the impurities must be taken out; such a process is called "Oil Refining". 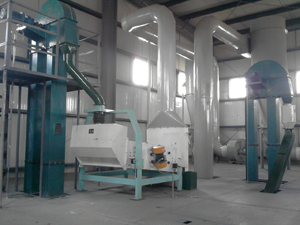 The soybean oil plant is a version of seed processing plant. 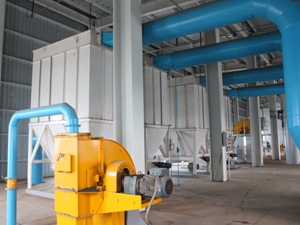 In order to process quality soybean oil, a series of soybean oil processing machinery will be involved. If you are interest in our oil filling machine or you want to set up an soybean oil production line, please don't hesitate to write us from the following form, we are always at your service!